Wow! Malta sounds like an amazing place! 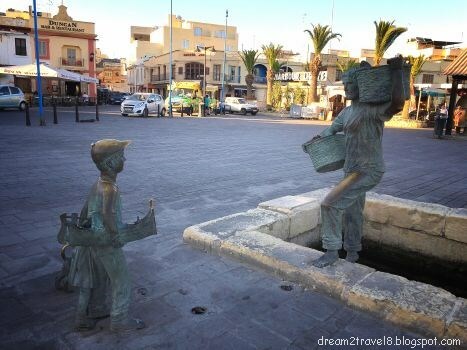 I have read about Malta and particularly about Valetta. It is indeed an exotic country. 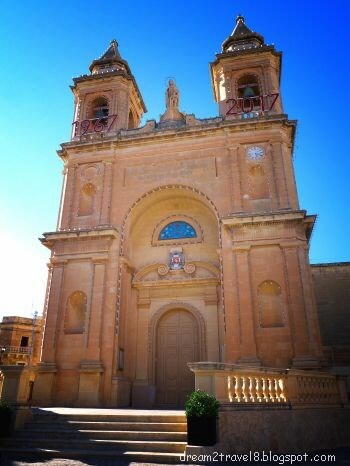 But Marsaxlokk comes as a revelation. I was not aware of this town. It sounds so tranquil and charming. Your description of the serene sunset had me riveted. Your beautiful pics are making me fall in love with Malta. 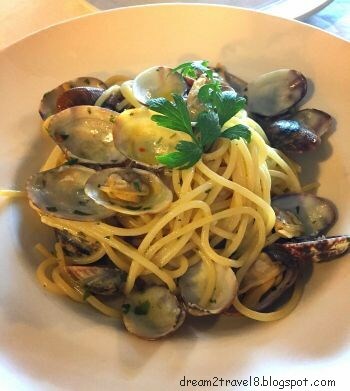 Marsaxlokk harbour looks so beautiful with teh colourful boats and the Clams Spaghetti looks so yummy. 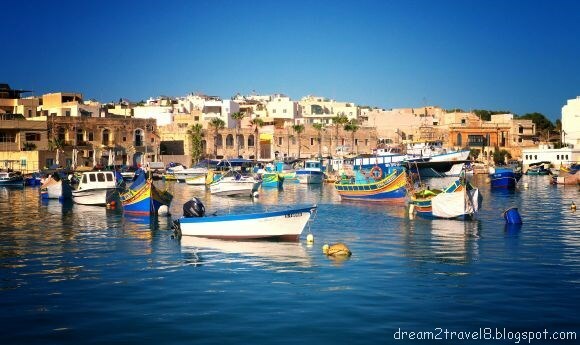 I would love to go to Malta, my best friend's family is from there. it looks amazing. interesting post! Hi Janna, thanks for stopping by! 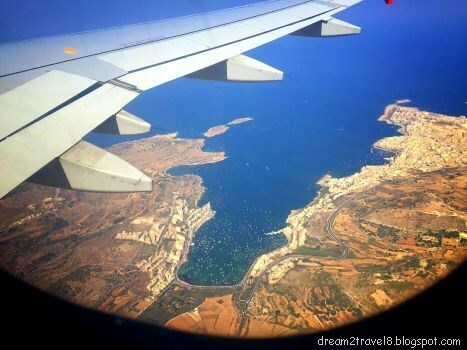 Hope you will get to visit Malta and enjoy its beauty soon! I have only heard about Malta. This is the first time I've come across a blog post on the country. The place does look quite beautiful, and the seafood looks delectable. I should probably add Malta to my never ending wish list. I've been considering a visit to Malta for nearly two decades and somehow always other destinations on the wishlist win out. I really must go, the photos show me it's definitely a place I would enjoy!